The 34 year old Nurney businessman was stabbed in an incident on Duke Street in Athy at 5.30 yesterday morning. He later died at Midlands Regional Hospital Portlaoise. Investigating Gardai have detained two men - one in his mid 20s and another in his late 20s. 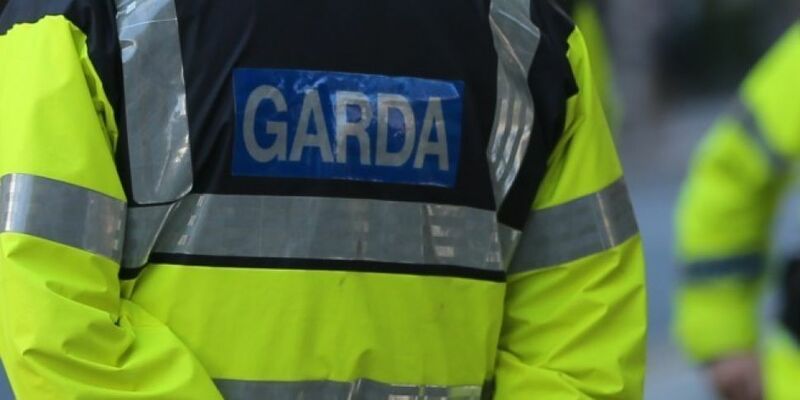 They're being held at Naas and Kildare Garda stations and can be held for up to 24 hours.